The Arts Council of New Westminster and the New West Hospice Society have partnered to present an exhibition that aims to normalize conversations and messages about dying, death and grief. For the most part, our community is death-denying and we seek to create a dialogue that encourages individuals to share their stories and journeys on these issues. Our intention is to galvanize the arts community to produce pieces that investigate the personal journey we all make through life, until our deaths. The theme is open to the artist’s interpretation, but in considering a piece for the show, exhibited works will consider the journey we are making to live until death, the way the artist would like to see their lives at death, how living is taking place until the last breath, and what they have learned from those who died before them. We are seeking personal interpretations of the theme and welcome short write-ups that enhance the artwork through story. This Call for Submissions is open to emerging and established artists who reside or have a studio practice in New Westminster. A jury of professional artists and representatives of the ACNW and NW Hospice Society will adjudicate the exhibition submissions. The ACNW will coordinate the delivery of all artwork to the Anvil Centre in advance of the exhibition start date. Work must be completed at time of exhibition submission. All exhibited works must be two-dimensional media, as per the guidelines of the Community Art Space (link). To exhibit, you must be a current member of the Arts Council of New Westminster at the time of the exhibition. The Council does not charge for exhibiting, nor does it pay an artist to exhibit. Click here to become a member of the ACNW. Please include all written material as PDF files and submit via email to info@acnw.ca with “Exhibition Submission – From Life To Death” in the subject line. Please ensure that attachments total less than 3MB. New West Hospice Society was incorporated in August 2016 with the goal of working to make New Westminster a Compassionate City where neighbour helps neighbour at end of life and where talking about dying, death and grief are not taboo subjects. The space forges creative dialogue, brings attention to local art as well as creates new opportunities for artists in our city. It is an accessible space, where New Westminster based art groups can organize members’ exhibitions. 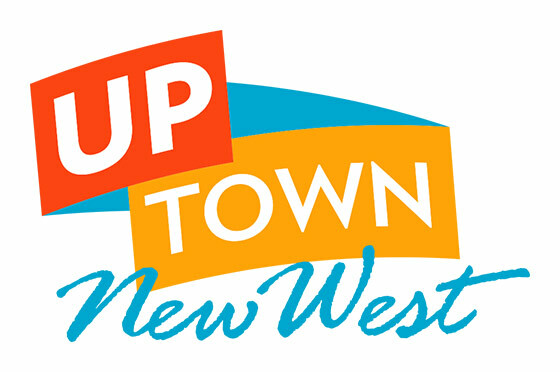 It is open to New Westminster emerging and established artists working in two-dimensional media.